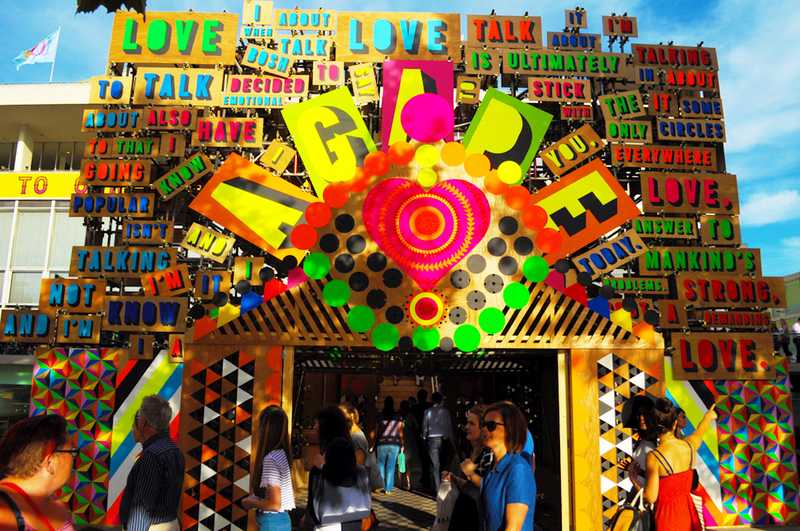 In this June, there are plentiful events taking place from the Wimbledon Tennis Championships to the Festival of Love. Well, Londoners it’s time to explore the ultimate fun and excitement in the month of June. 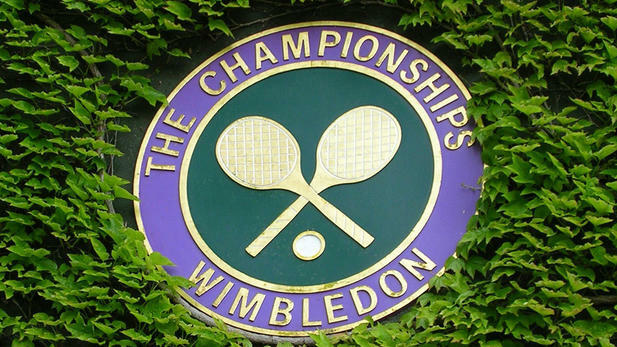 Whether you are fan of tennis or just love to enjoy the time while watching Tennis, then Wimbledon Tennis Championship is the best event to explore; well, it’s once upon us again. Don’t miss this chance and enjoy witnessing the perfect action of the tournament. With the ‘Festival of Love’, you will get a chance to have some love in this summer. So, there are plentiful entertainment options like activities, pop-ups and performances in order to let you enjoy the amazing performances. However, the installation includes a pavilion known as Arcadia which is built from the colourful, translucent plastic strips in order to create space for peace and the Ludus Folly, an architectural sculpture can let you explore the chemistry of flirtatious and playful love with a maze, mirrored walls and a tower. As the Trooping the Colour has been well-known as the Birthday Parade of Queen. 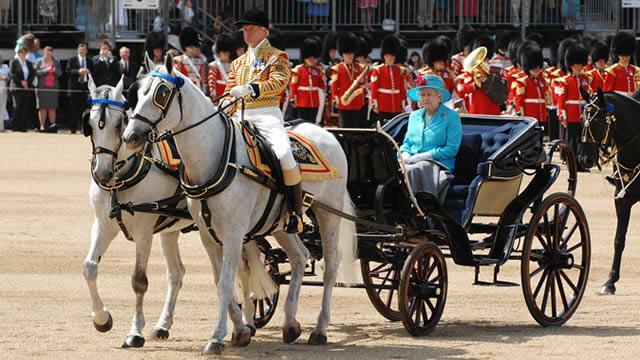 It’s an annual event which is celebrated at the Horse Guards Parade near the London’s St James Park marking as The Queen’s official birthday. Don’t miss out the inrernational fair for art, antique and design Masterpiece London. This is one of the must-attend events located at the heart capital’s busy art and auction season. However, this event has made London as a mecca in every june. On the other hand, Masterpiece offers a unique opportunity to admire the best pieces available across every displine of the art market and you will have the chance to buy the museum standard finest works of worldwide over 150 galleries. Want to attend these events in order to experience the magical ambience of spectacular games and other events? If yes, then make your trip to let you being the part of these events delightfully. For more details and further notifications, contact us today or stay tuned.